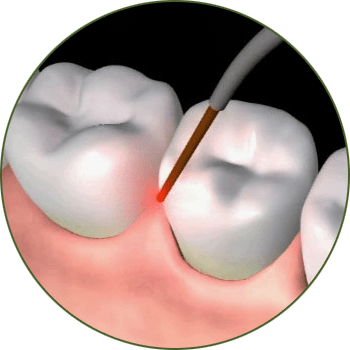 Laser-Assisted New Attachment Procedure (LANAP™) is a gentle, non-invasive method of treating gum disease without removing tissue. Using a precision laser, Dr. Langston can destroy up to 99% of the disease-causing bacteria in the gums. Your natural teeth are always your best option. 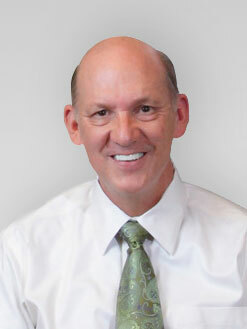 Dr. Langston is a specialist and has advanced treatment options available to help you save your natural teeth. Gum recession not only ages your smile, it creates painful sensitivity to temperatures and sweets. 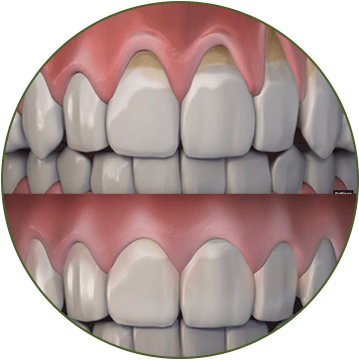 New, Minimally Invasive Techniques allow Dr. Langston to correct your smile with precision and faster healing times. Contemporary Periodontics & Implant Dentistry is a modern, state-of-the-art dental facility located in beautiful St. Petersburg, Florida. We are committed to serving our patients with the latest treatment options such as advanced dental implant care and laser periodontal therapy. On your first visit with us, Dr. Langston will perform a thorough periodontal examination. He will then discuss the different alternatives for treatment to help you come to an informed decision. Whether you are new to our practice or have been in our care for many years, we strive to make you feel welcome, comfortable and a part of our practice family. With over 30 years of experience in the field of periodontics & implant dentistry, board certified periodontist, Dr. Langston's has a modern treatment philosophy and employs the latest minimally invasive techniques such as Pinhole Surgical Treatment for Receeding Gums, Laser Periodontal Treatment & Digitally Guided Implant Placement.